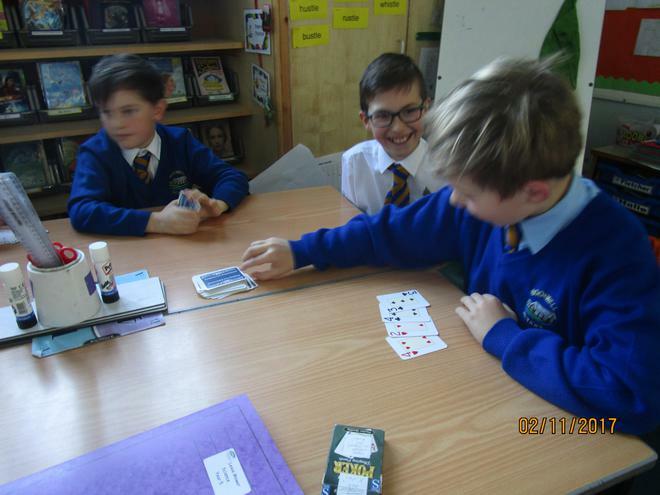 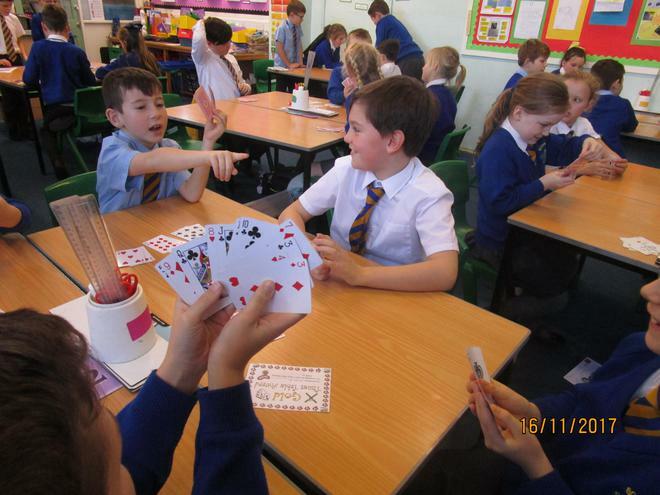 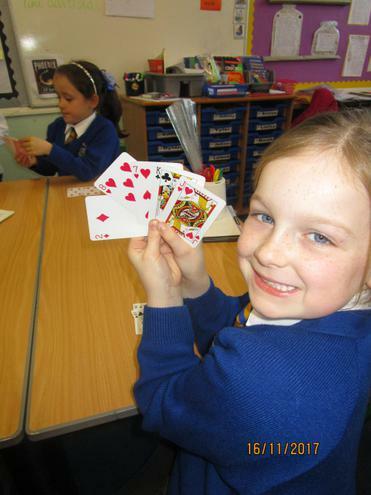 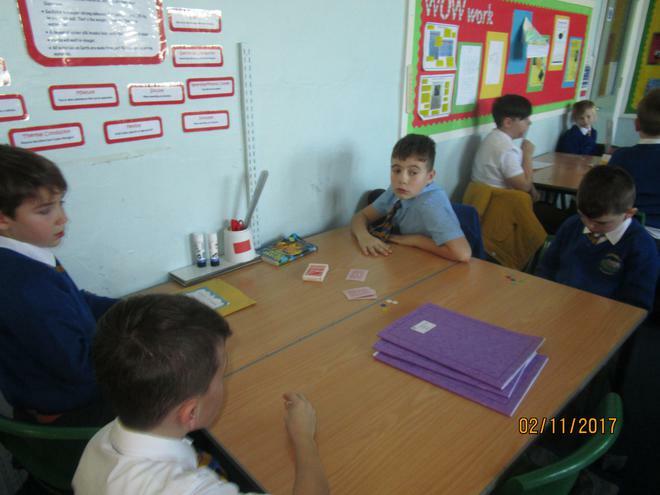 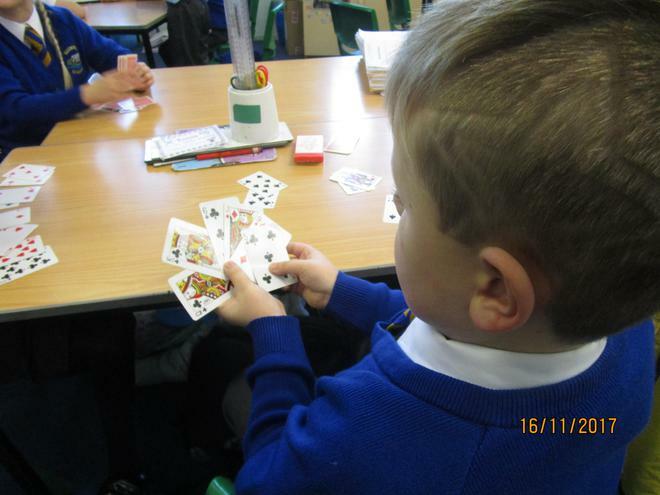 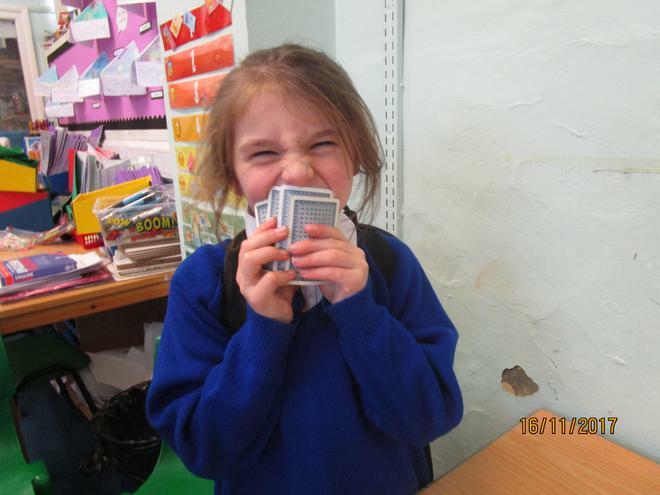 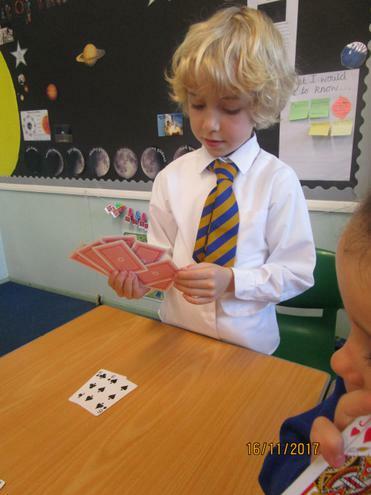 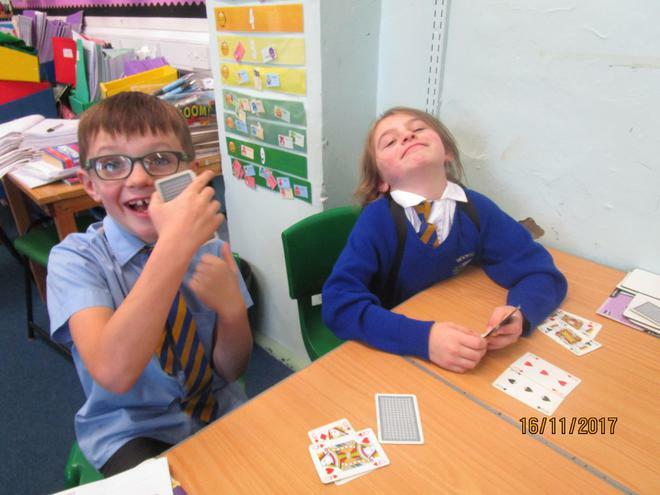 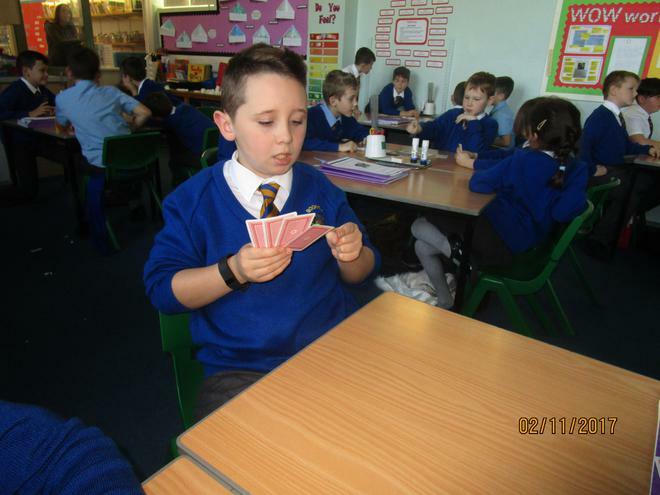 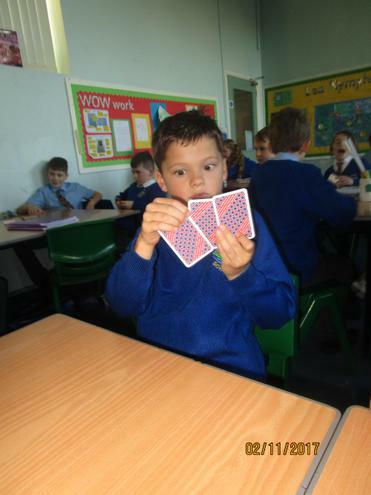 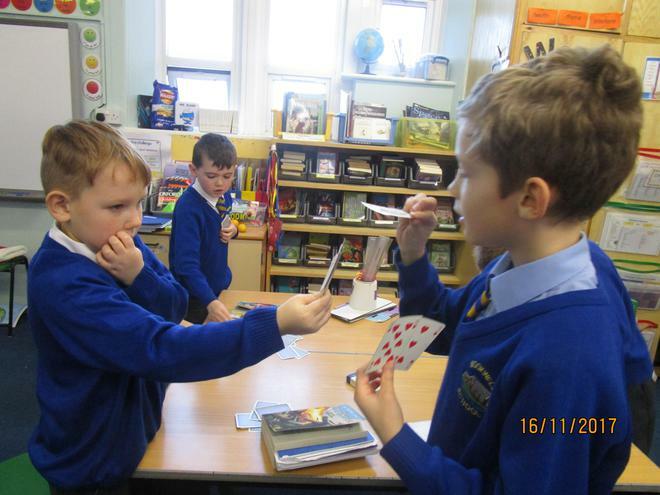 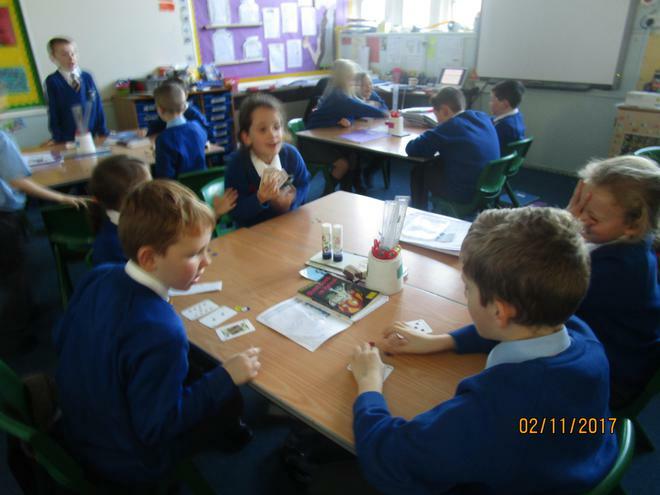 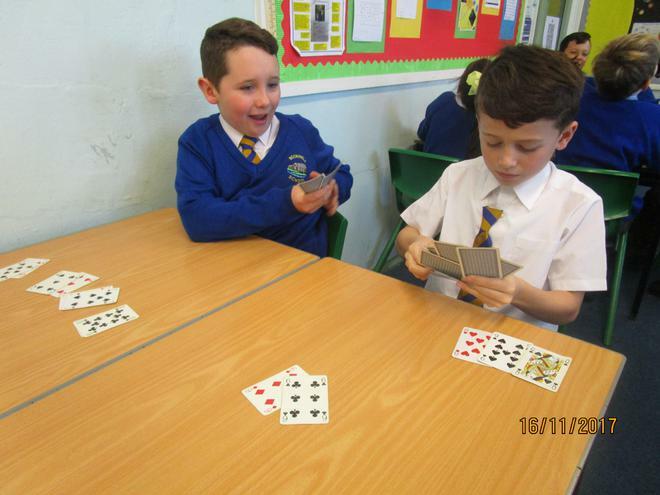 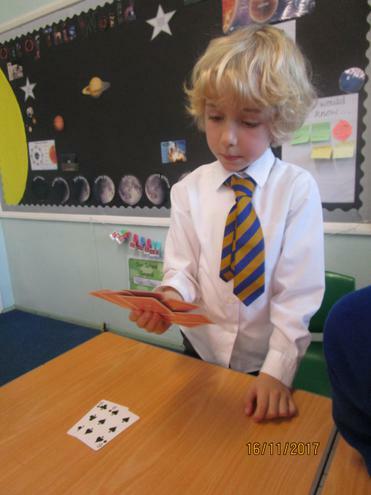 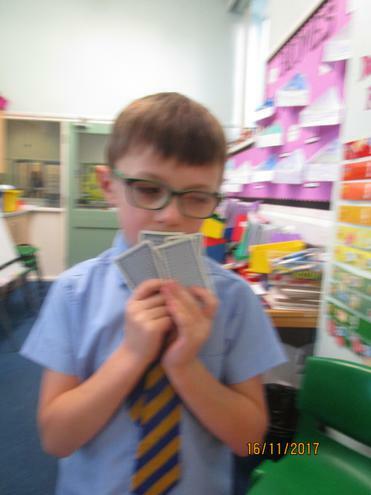 Lots of us are enjoying card games club. 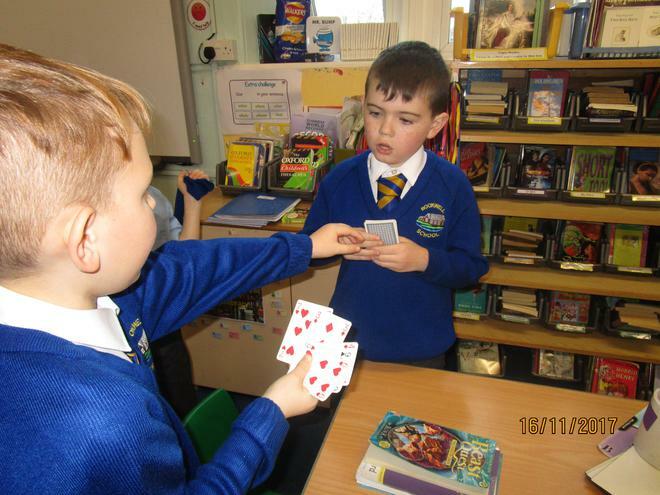 We are learning to play games like Pontoon, Kings, and Chase the Ace. 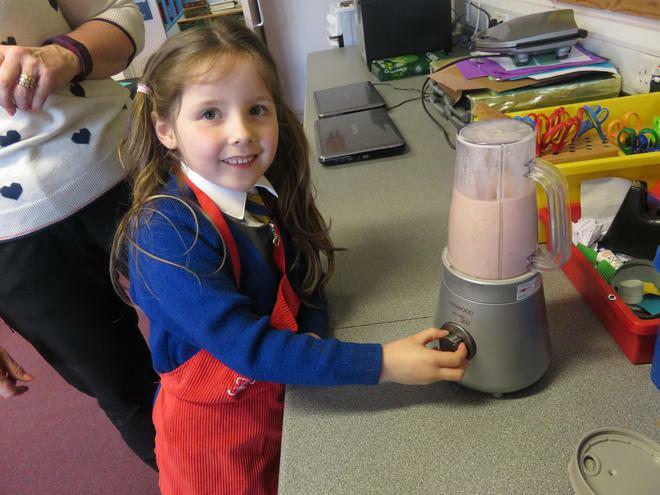 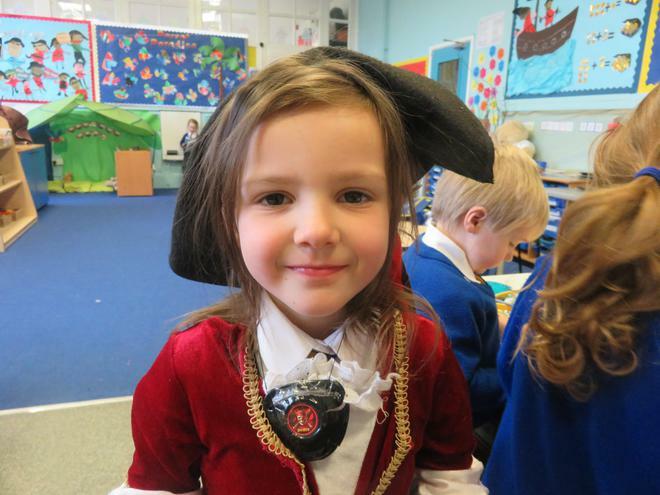 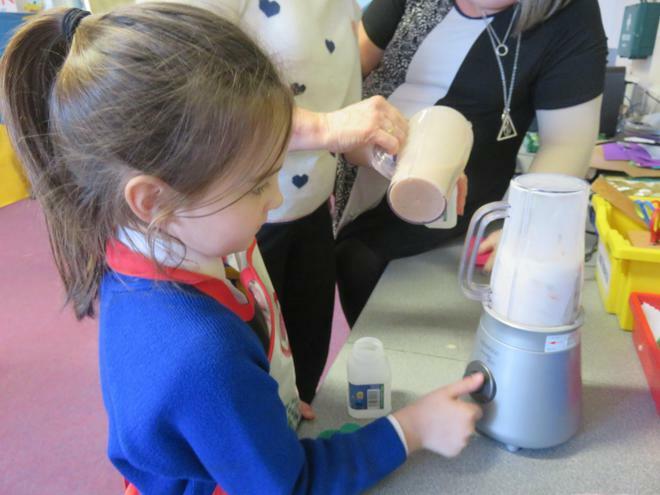 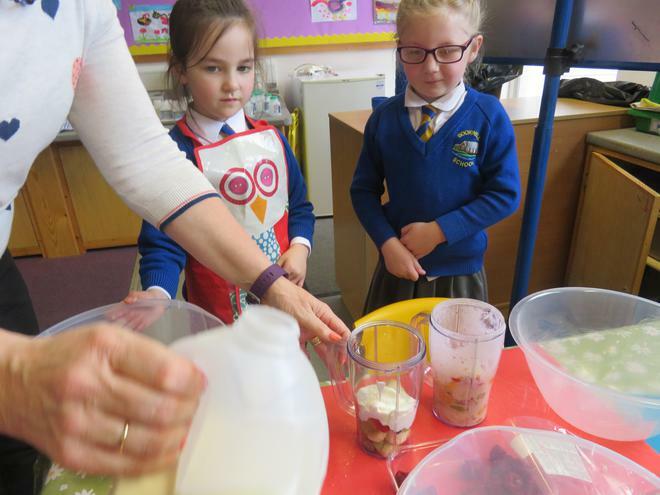 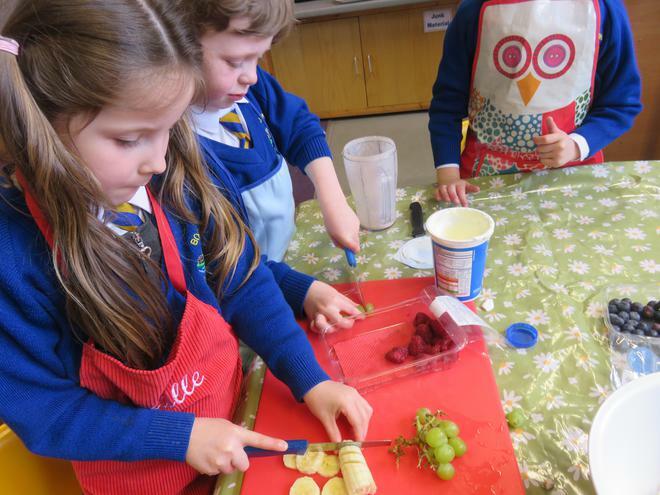 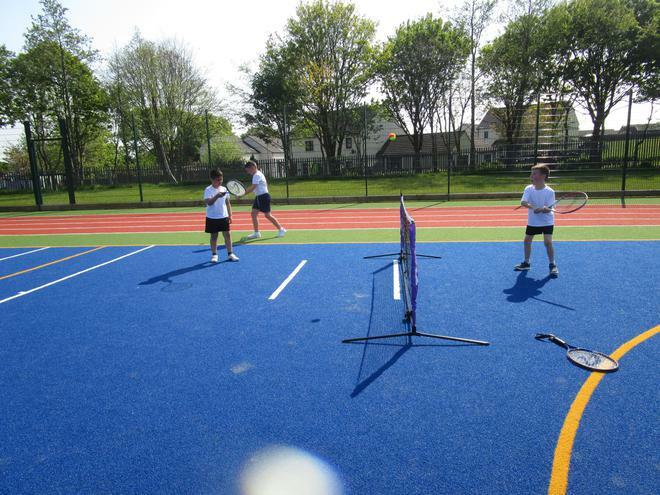 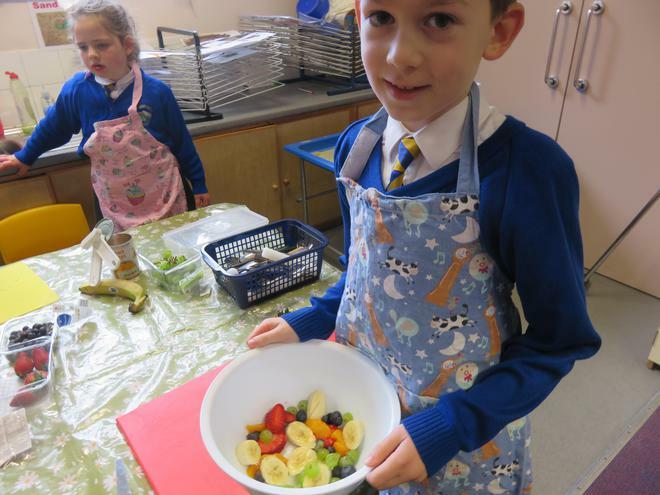 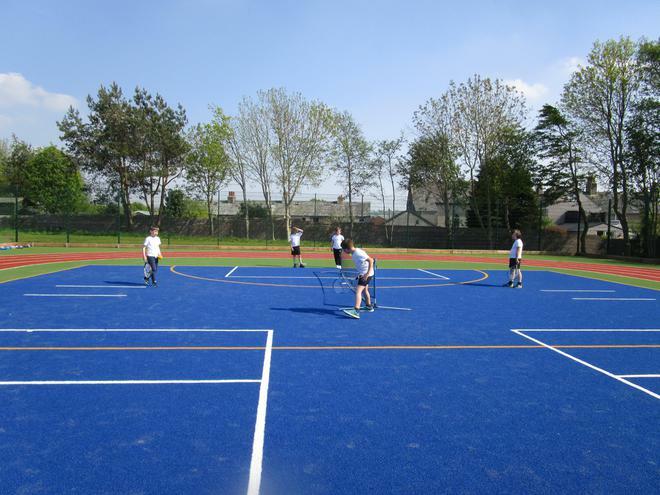 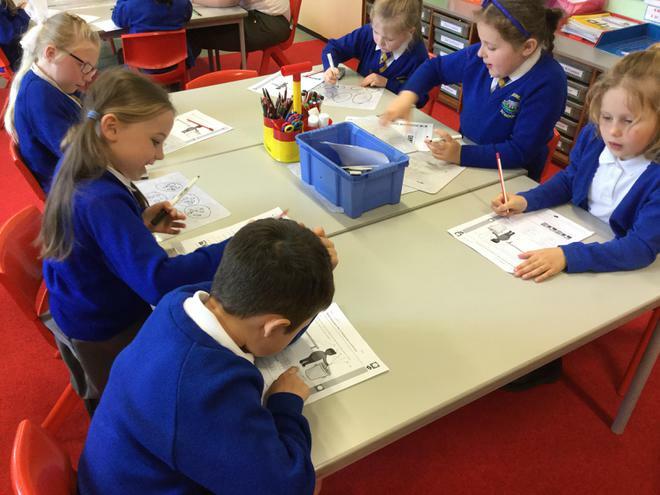 Year 2 have Booster Club on a Wednesday. 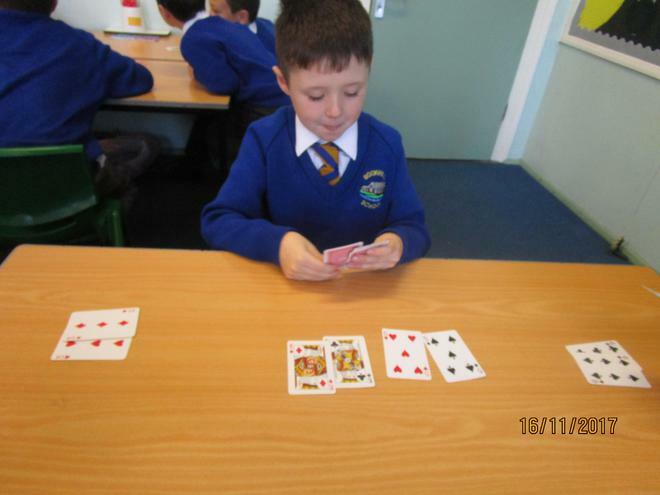 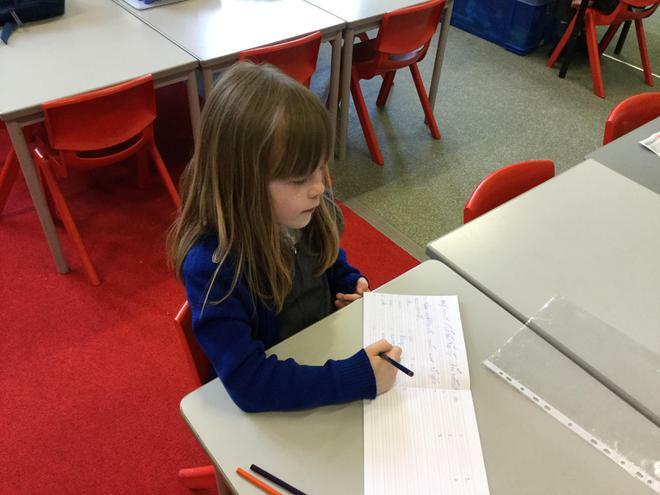 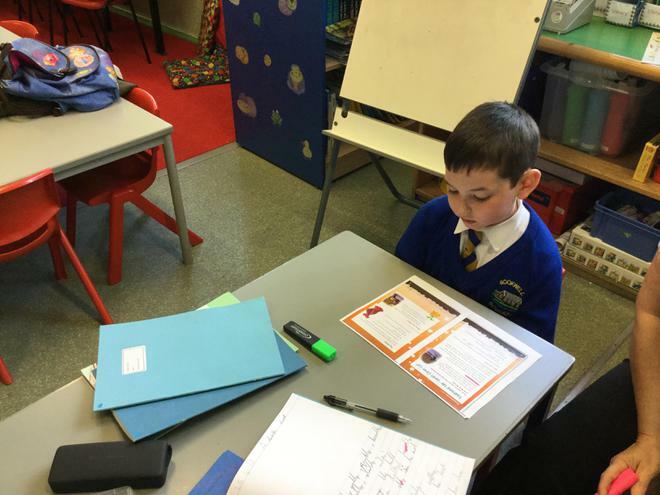 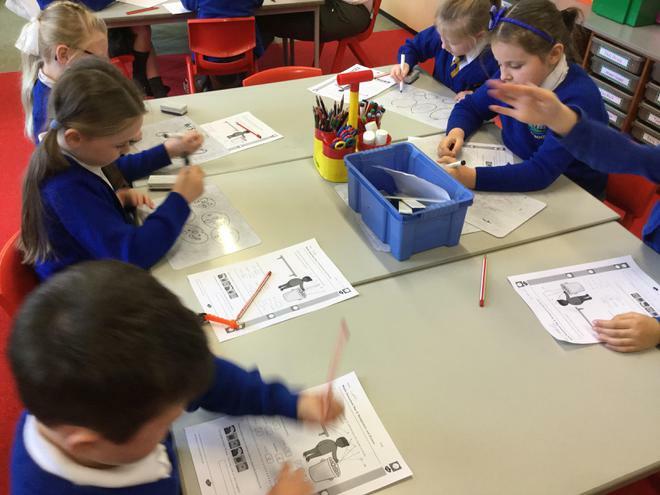 We do some super hard numeracy and literacy work. 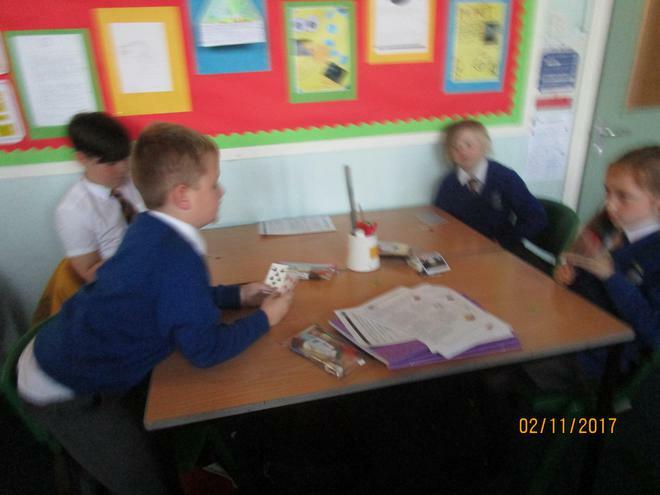 Sometimes we play games and have to beat our score from last time. 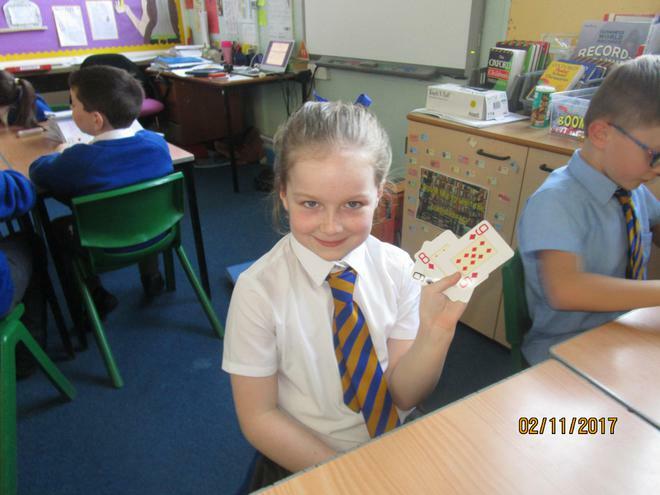 Even Mrs McEwan cheers us on! 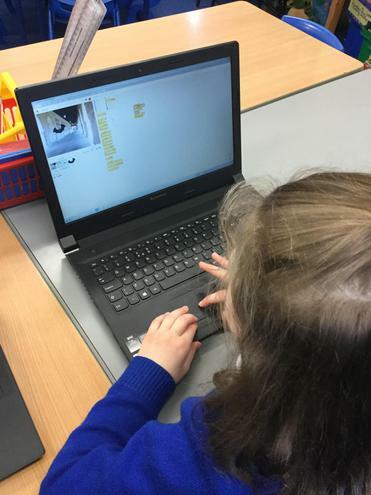 We have been using the program Scratch to create our own animations, rock bands and ghostbuster game. 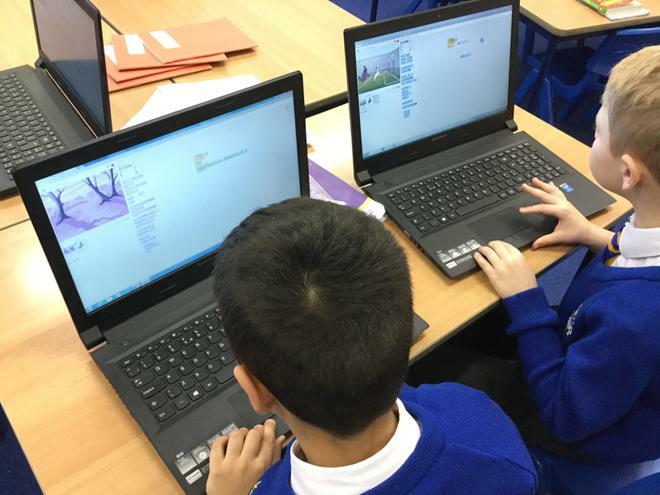 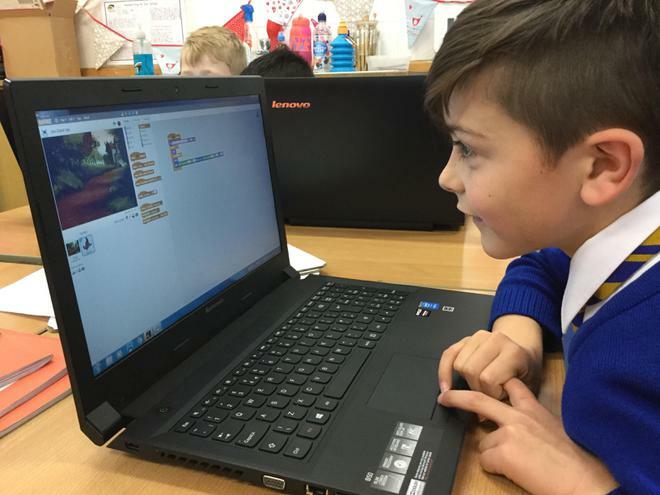 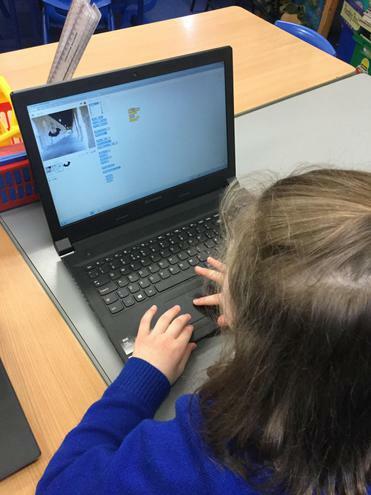 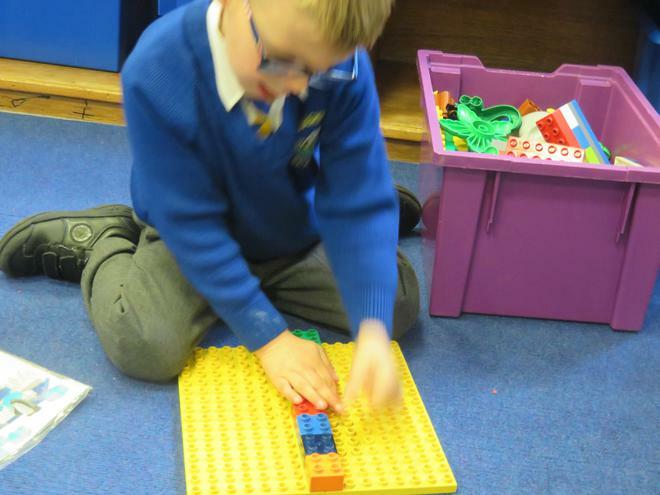 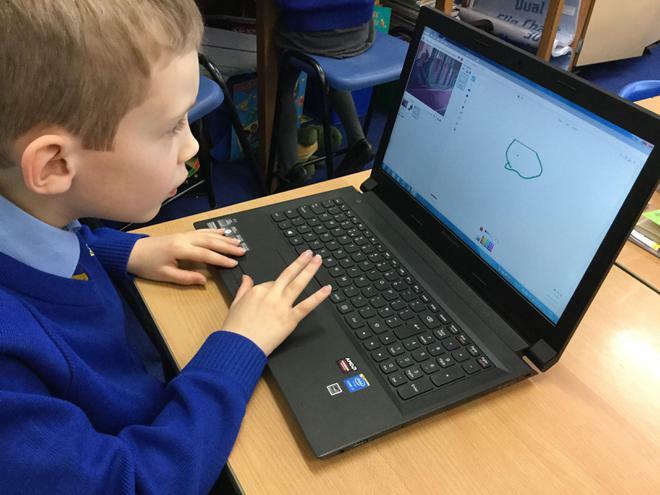 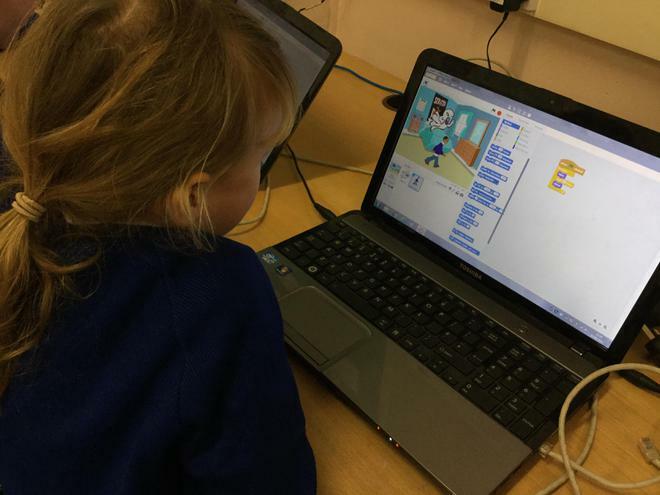 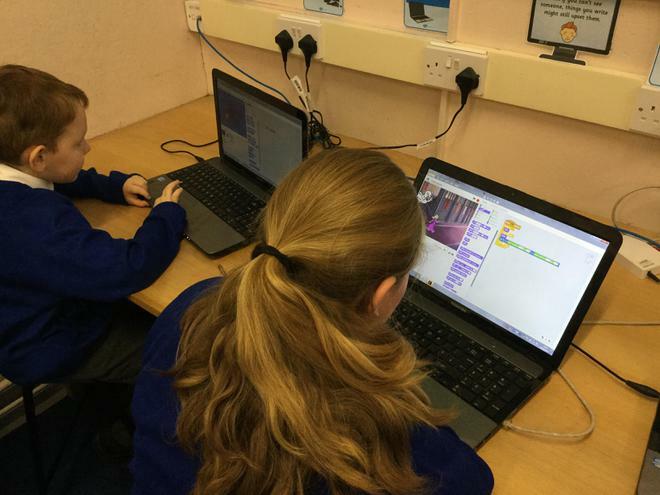 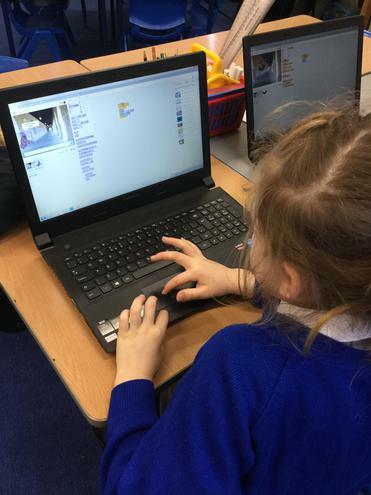 We are developing our coding skills by experimenting with different blocks and have learned how to create our own sprite, backdrop and even add sound effects! 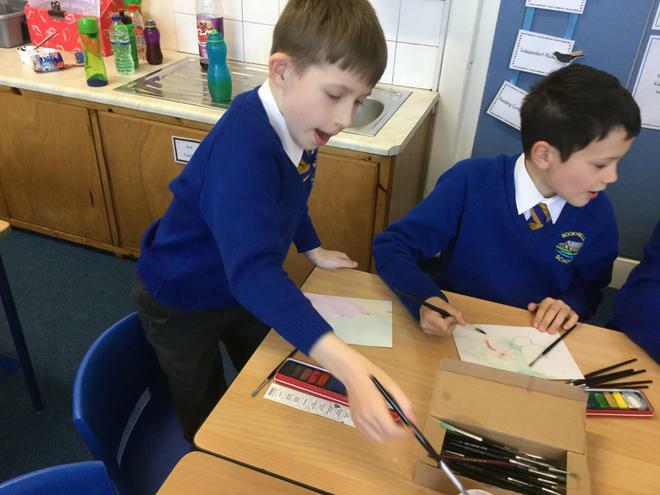 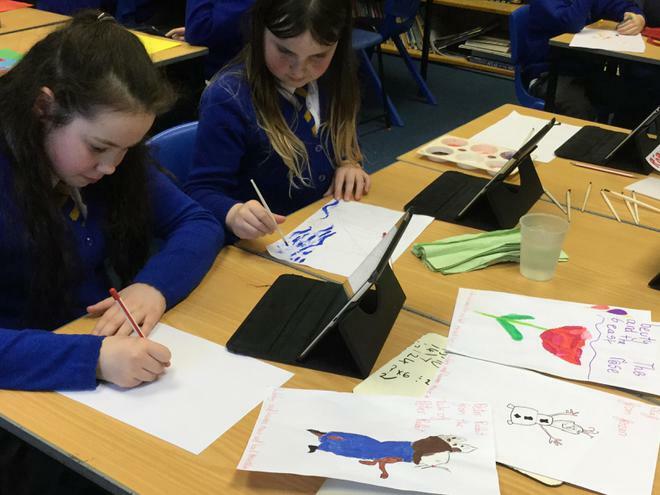 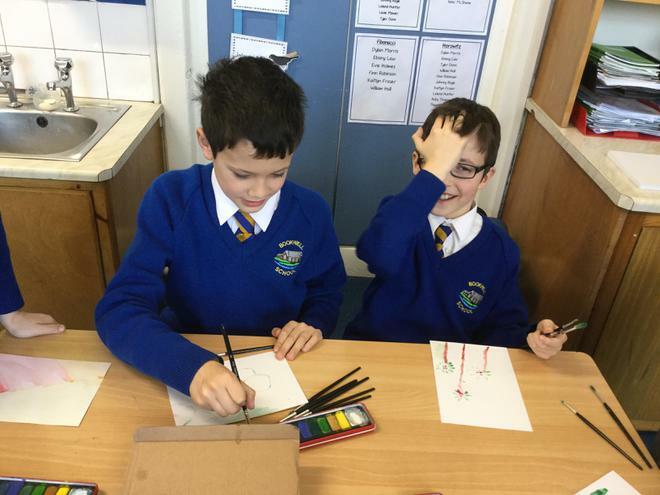 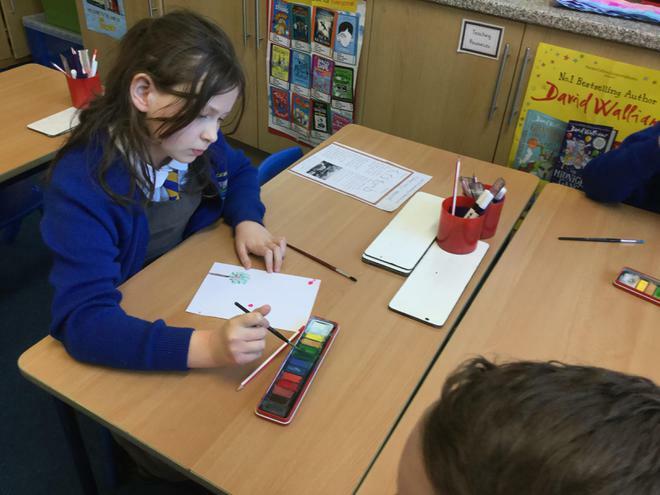 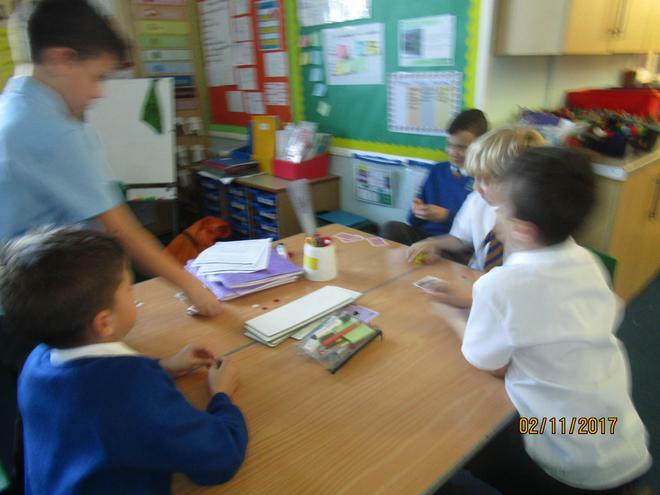 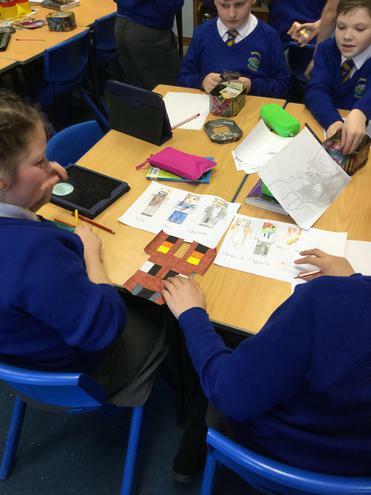 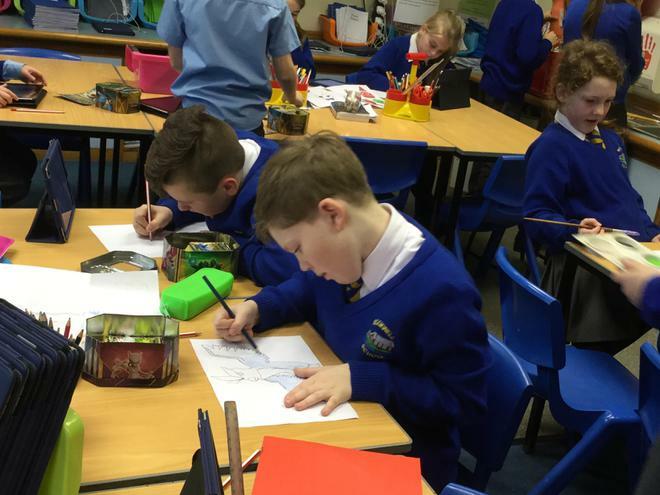 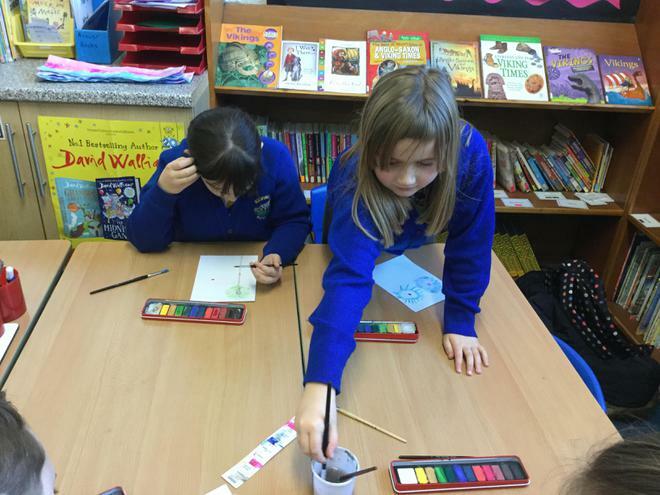 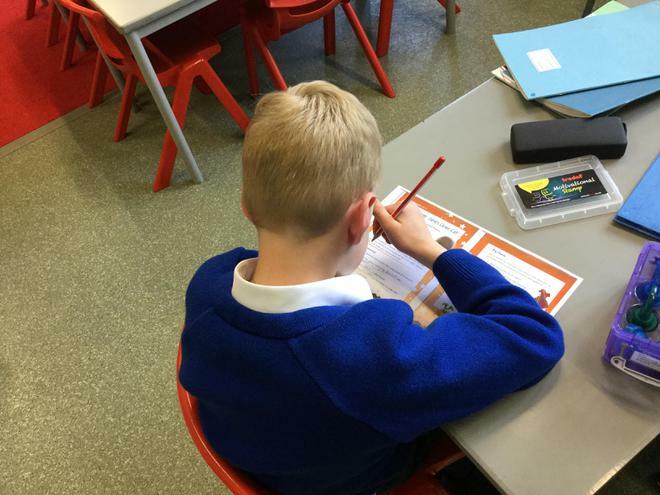 On Tuesday, a selection of Year 5 and 6 children attend art club with Mrs Rae. 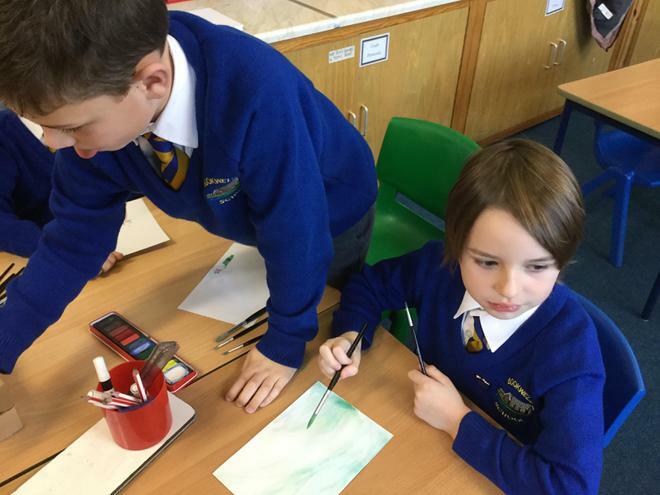 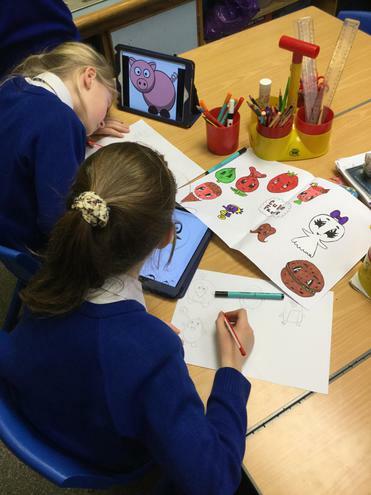 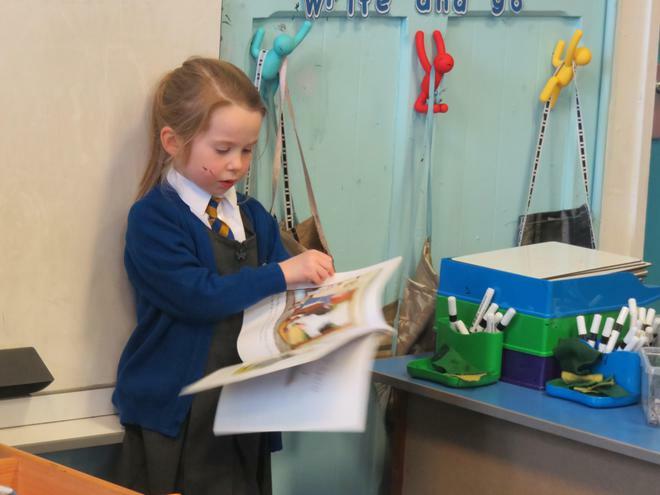 Children are working in groups to make a art portfolio of their chosen subject. 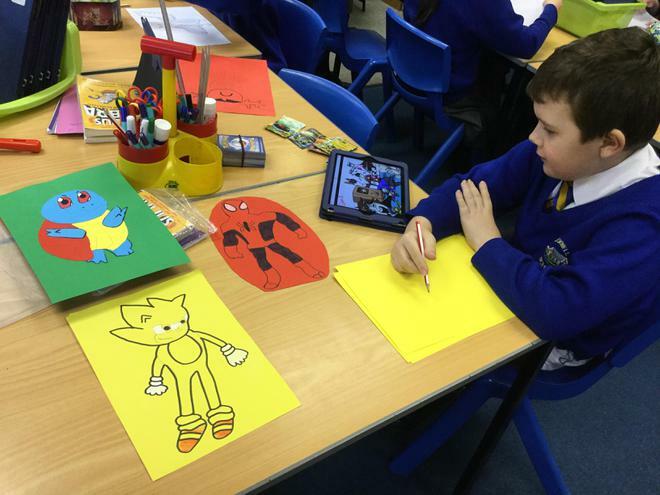 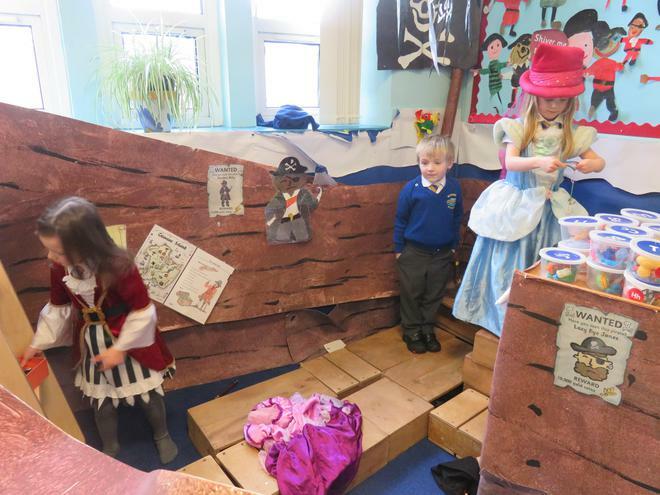 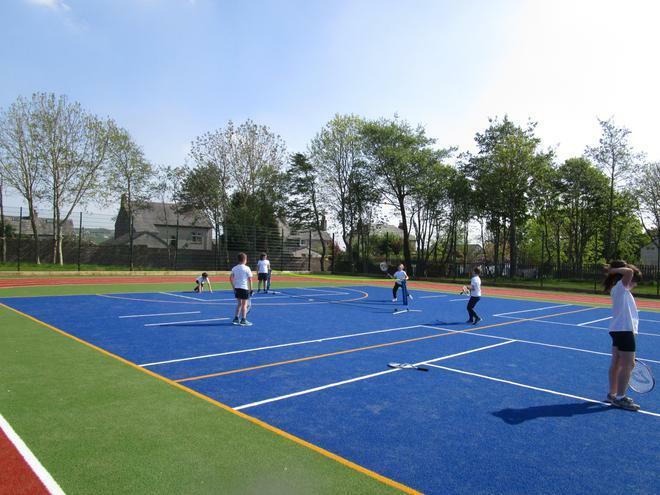 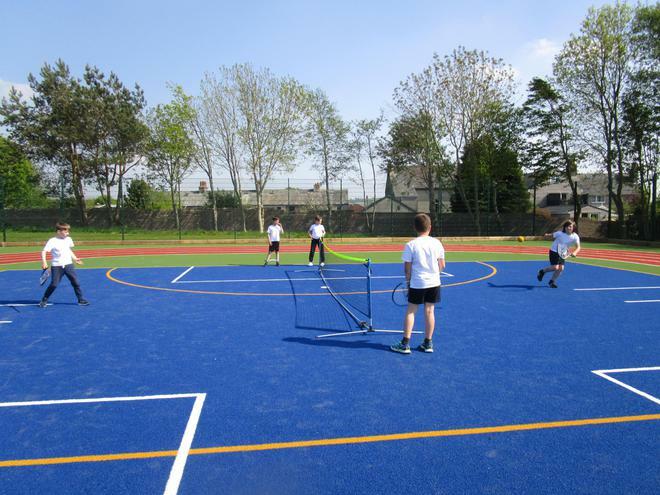 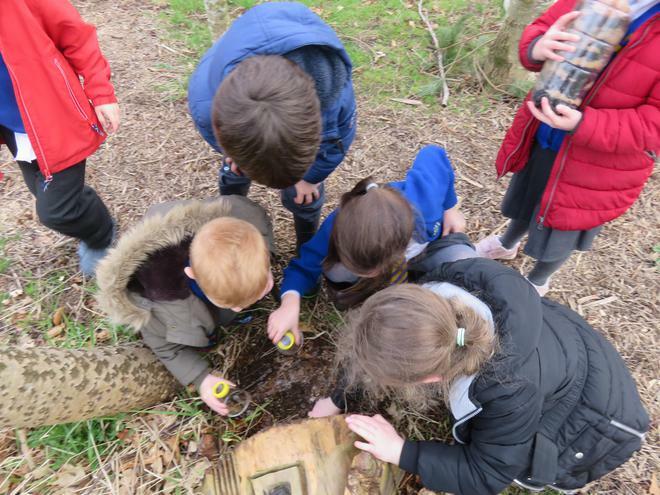 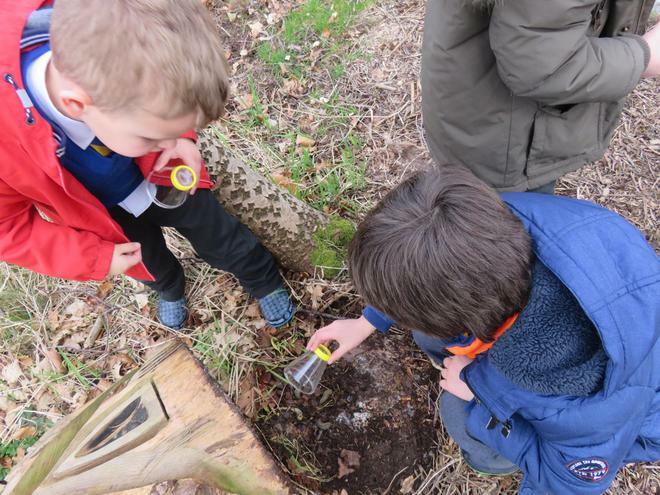 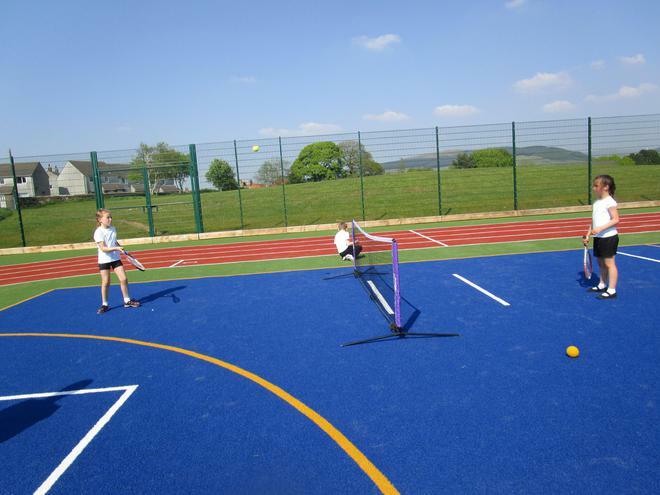 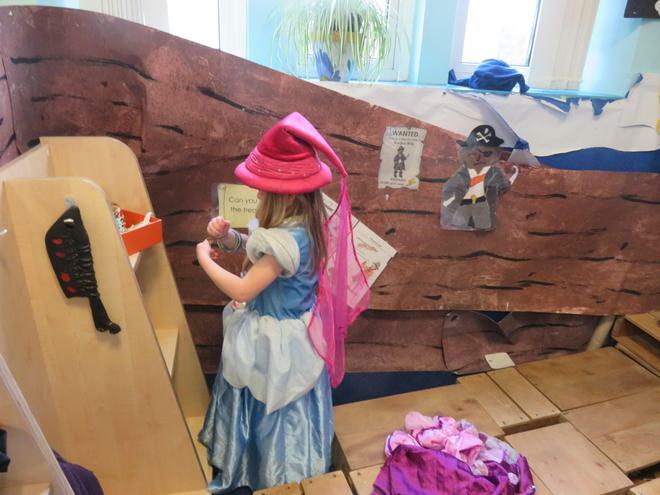 Children have chosen many different themes for their projects including: Harry Potter, movies, Pokemon, Minecraft and cartoon mania! 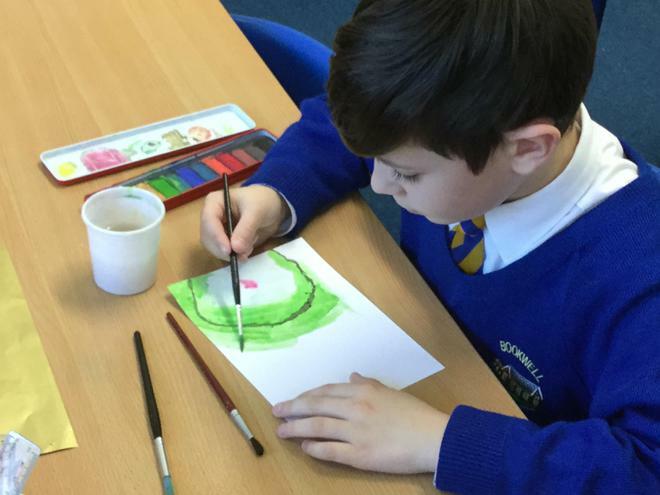 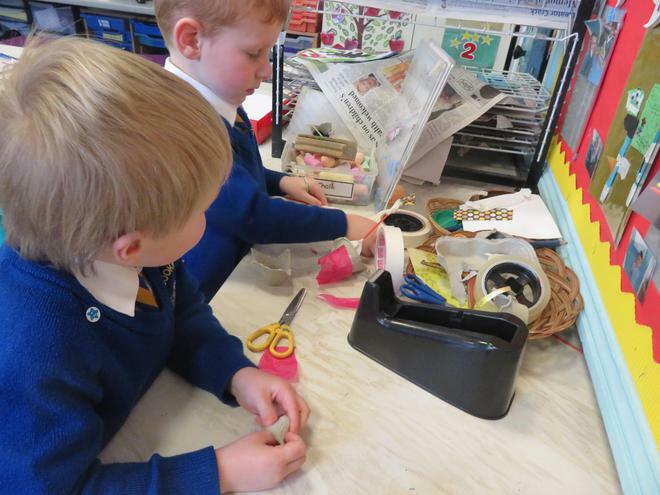 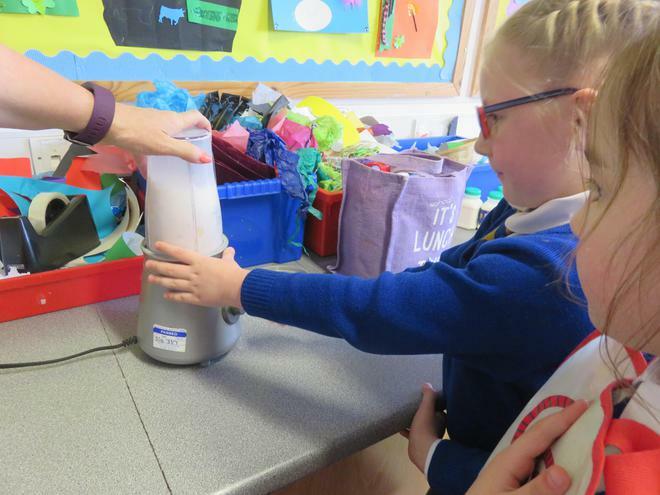 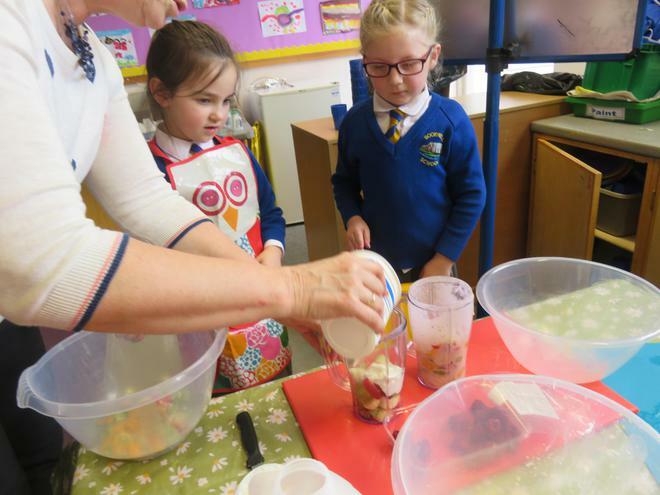 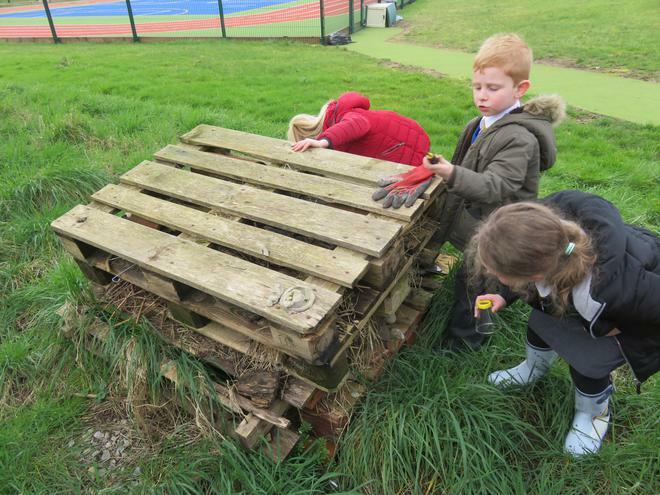 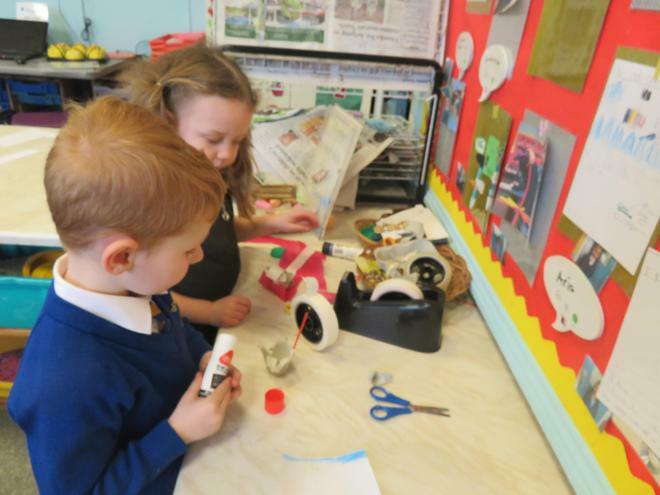 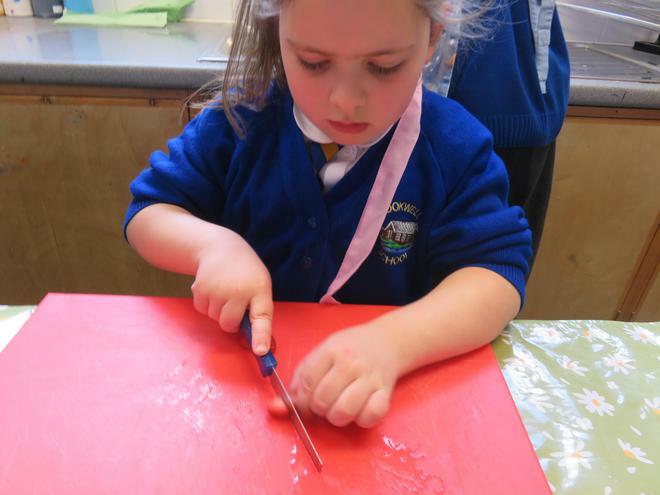 Children are enjoying having the independence to choose their own theme and medium; they are producing some fabulous pieces of art. 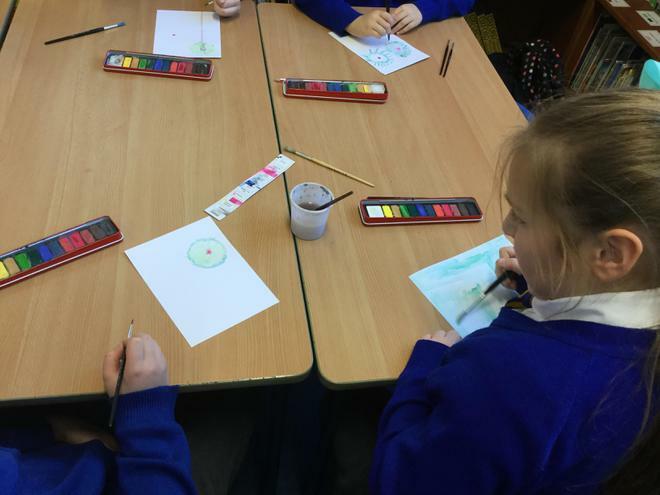 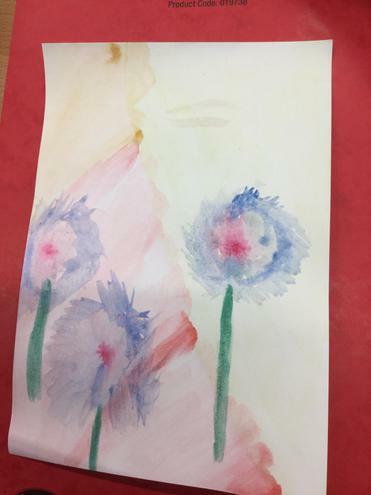 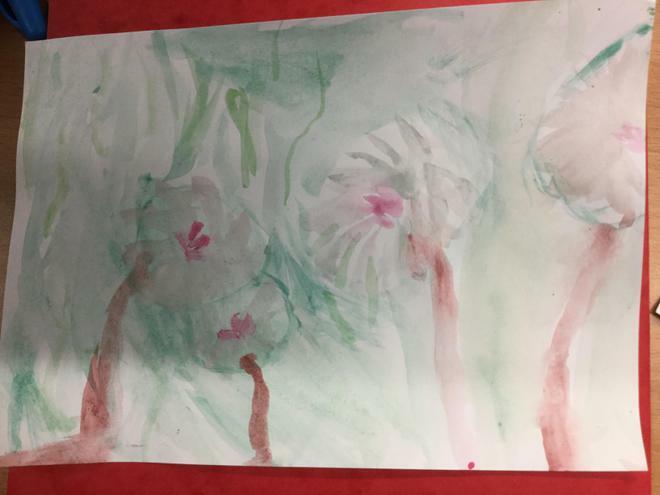 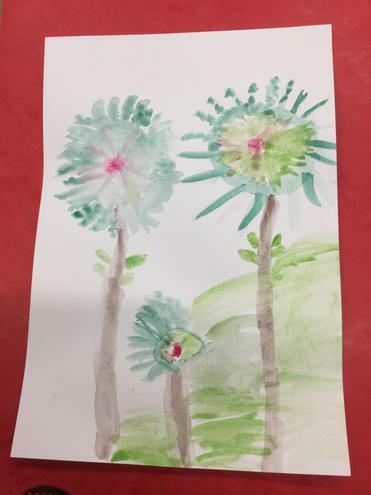 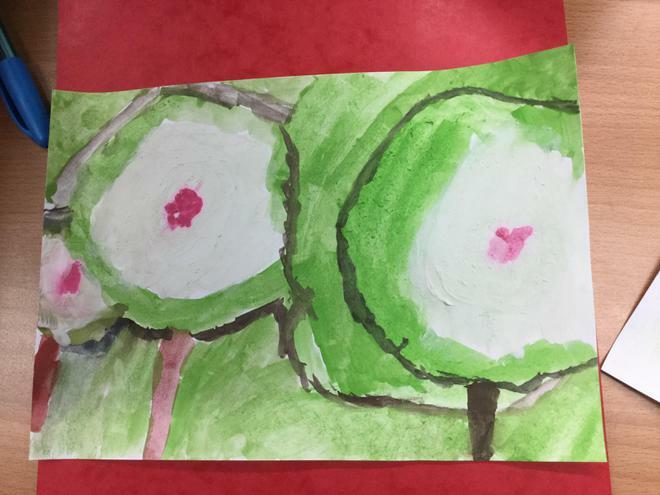 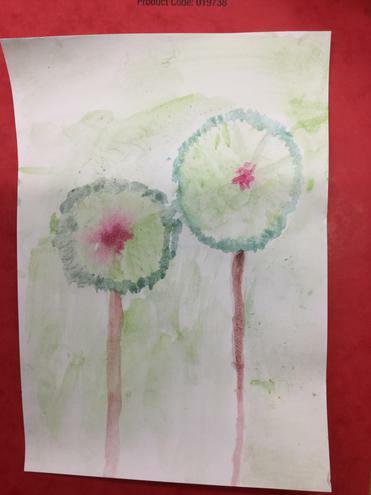 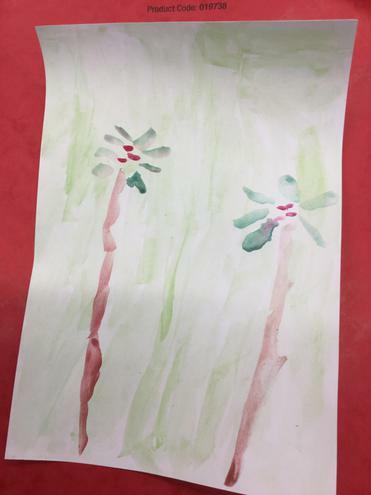 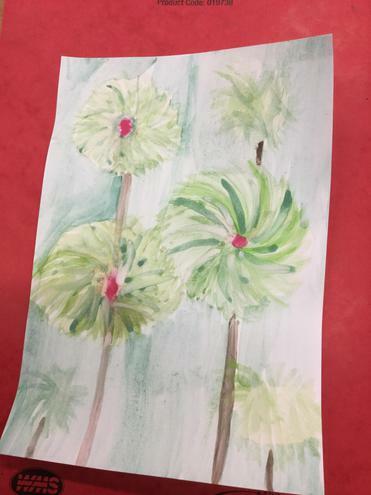 Mrs Wolfenden's art club have been exploring watercolours. 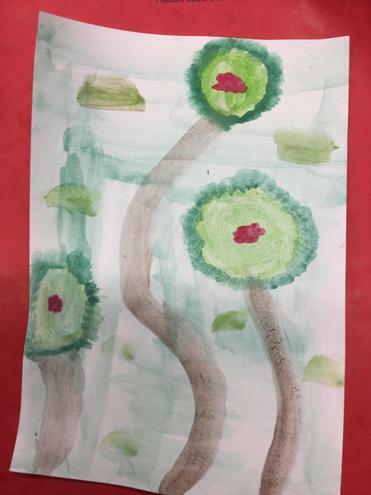 It's quite a tricky medium to get right as the children want to try and make the colours dark and rich like the poster paints that they are used to using. 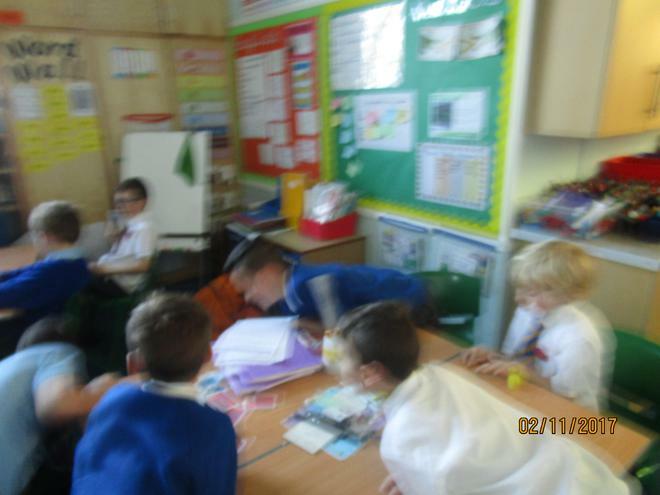 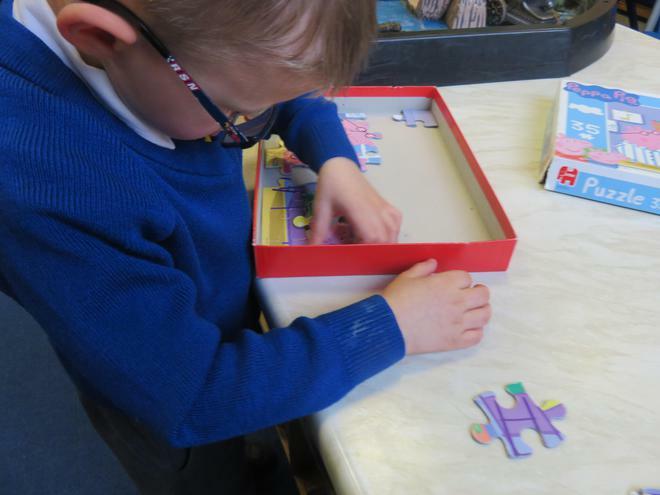 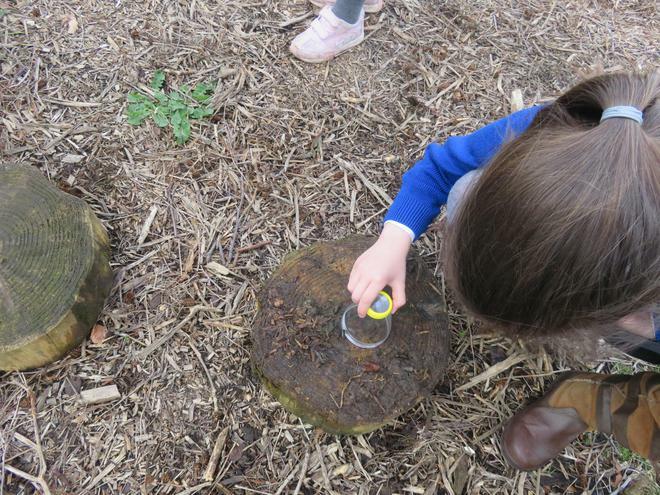 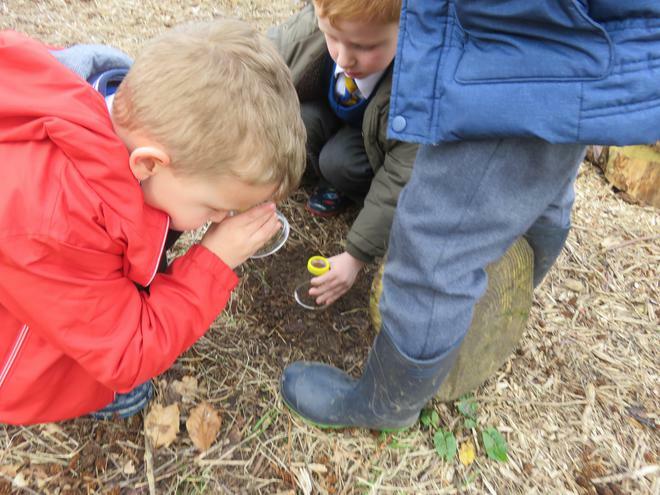 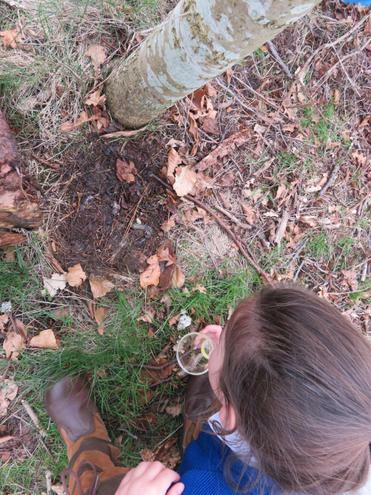 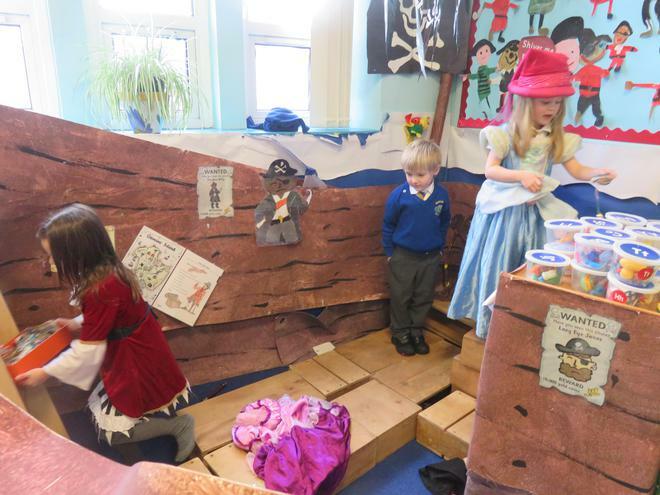 The children tried hard and have managed to produce some super pieces of work. 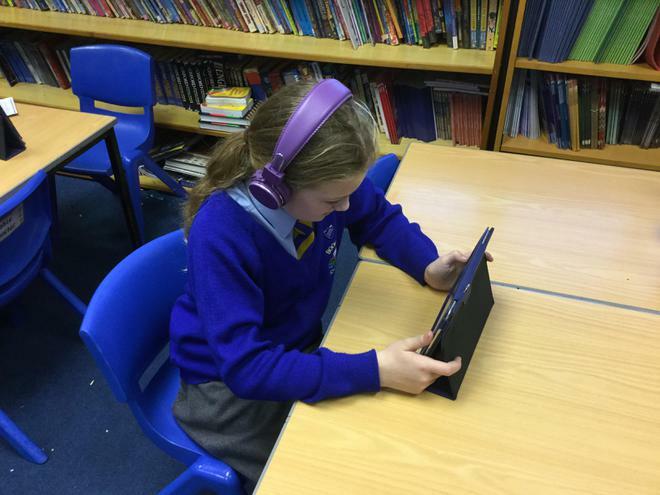 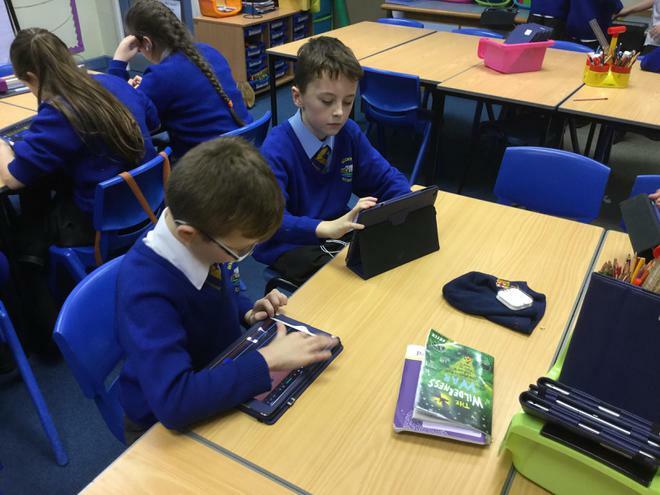 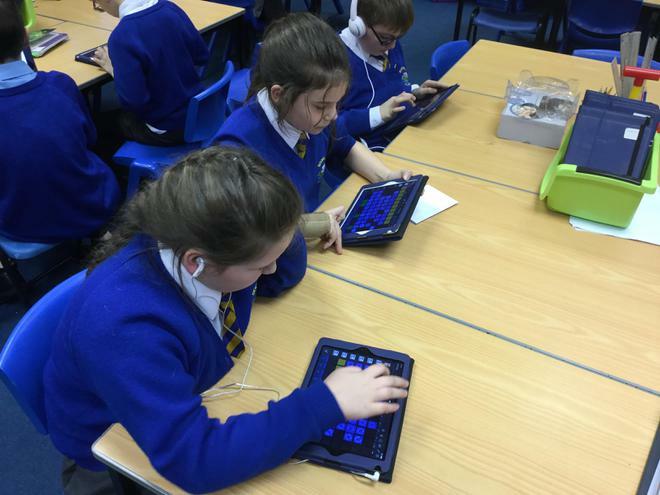 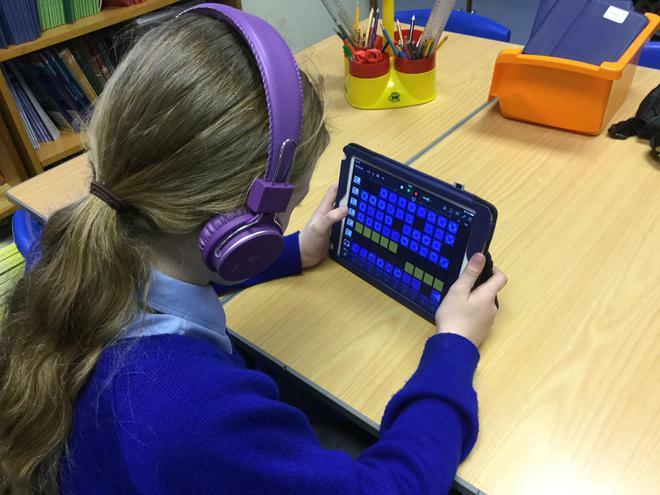 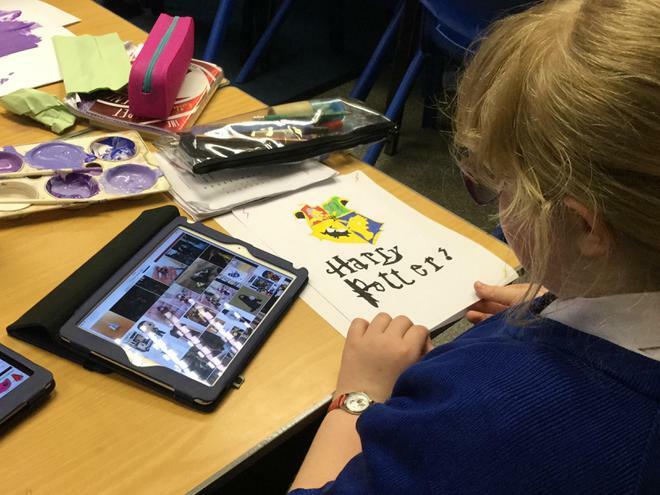 The Year 6 children are loving their after school 'GarageBand' club with Mr Pickering. 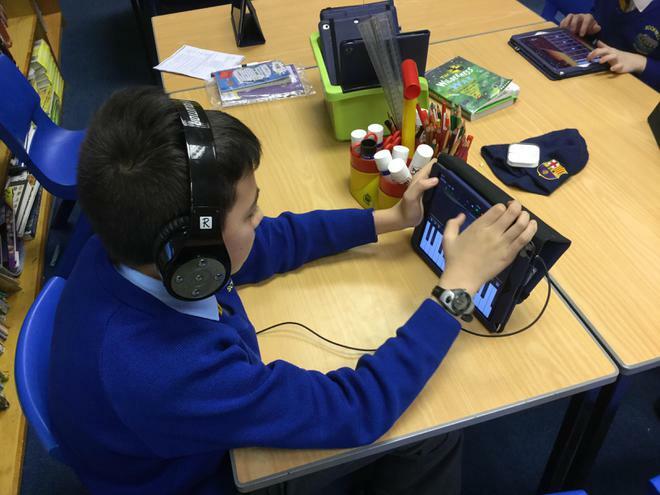 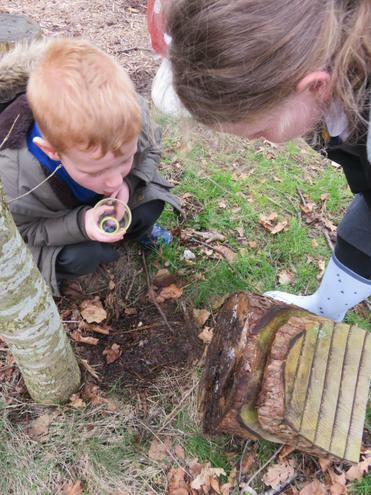 They are busy exploring all the features of this versatile app and have created some excellent music. 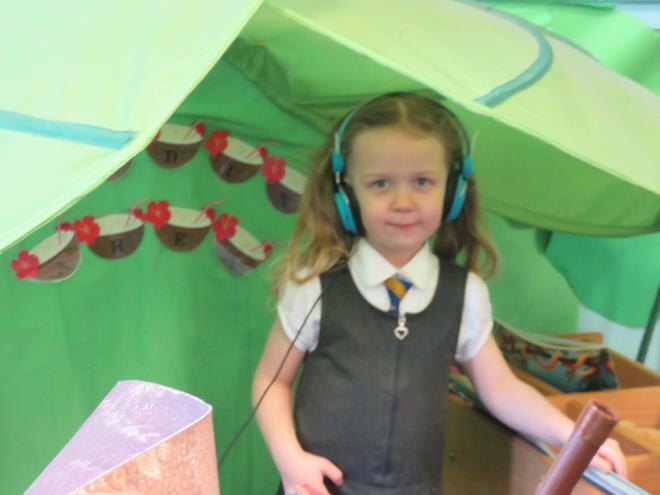 Once they have some complete projects, we will add them for you to have a listen to.